And just like that, 2013 is about to come to a close. Before anything else, we at Australian Manufacturing would like to greet everyone a very Merry Christmas and a Prosperous New Year! Thank you for your continued support of the country’s leading online magazine dedicated to the manufacturing sector. This year was not easy for the industry as we were bombarded with news of factory closures that will lead to massive job losses across the states. The decision of Australia’s major automotive manufacturers and food producers to cease operations or close down factories in the country reflects the extremely challenging economic conditions that continue to burden the industry, including the strong Australian dollar, cheap imports, and markets which remain to be very competitive and fragmented. But, however tumultuous the year has turned out to be, the industry remains resilient amidst these challenges. We’ve read about inspiring stories of manufacturers who refuse to move their operations offshore and instead have made the decision to keep manufacturing in Australia in order to provide jobs to the people. We’ve witnessed communities take a stand in issues concerning the sector, not backing down and making sure their voices are heard. 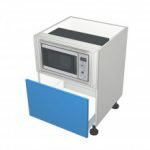 We’ve seen award-winning companies and individuals garner accolades and earn grants for their innovative ideas and determination to improve their businesses. Indeed it has been a challenging year filled with ups and downs. But the faith of Australians in the manufacturing industry is truly inspiring. 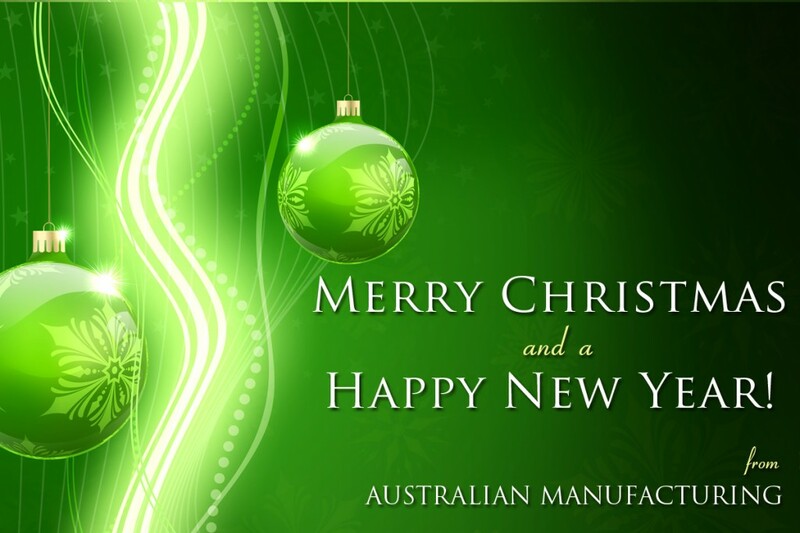 We at Australian Manufacturing look forward to a new year with a positive outlook and the hope that things will get better for the industry in 2014. You can trust that we will continue to deliver up-to-date news and information about the manufacturing industry in its quest to recover, prosper and grow. We would also like to wish you, our readers, all the best for the new year ahead. May 2014 bring you success, happiness and good health! Again, a Peaceful Christmas and New Year to all!